MD Helicopters, Inc. (MDHI) announces successful completion of all FAA Type Inspection Authorization (TIA) requirements for certification of its first all-glass cockpit for the MD 600N. The MD 600N is the first of the company’s four (4) single-engine models to feature the Block 1 cockpit upgrade and complete TIA. With the successful completion of the TIA milestone, MDHI remains on track to receive FAA approval for a 600N Type Certificate amendment this summer. MD Helicopters announced a comprehensive cockpit modernization effort at the 2017 HAI Heli-Expo in Dallas, Texas. 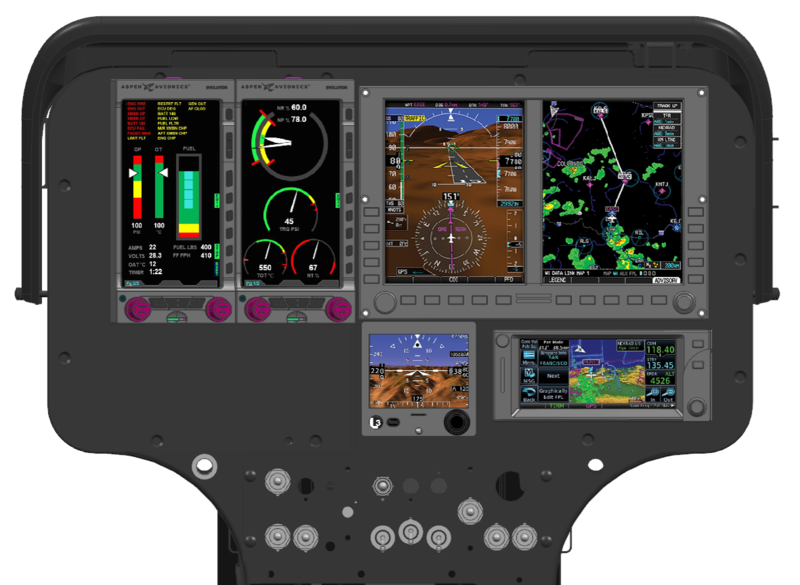 Together with industry-leaders Aspen Avionics and Howell Instruments, MDHI’s Integrated Product Team was able to help secure TSO for the new cockpit components, paving the way for an accelerated review and approval process.